Q: My baby has sensitive skin and I am not sure this product will suit her. A: All AROMABABY® baby and mother care products have no added petro-chemicals, colour (artificial or otherwise), artificial fragrance, animal ingredients, including goats milk, dairy or lanolin, propylene glycol, parabens, sulphates, phenoxyethanol, cocoamphodiacetate and other ingredients thought to trigger sensitivities. We always suggest to patch test any product prior to use, particularly if there is a family history of allergies, eczema or sensitive skin. Q: I am worried that the product might worsen my child’s eczema so I am hesitant to buy any of your products. A: We totally hear you. 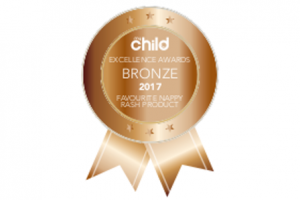 Rest assured AROMABABY® has been used on skin with eczema since launching over twenty years ago. Again, we always suggest to patch test any new products on the skin. We also have sample sachets available from time to time for babies with eczema to try. Join our free eClub online at www.aromababy.com/eclub for details on when sachets are available. Q: With so much confusion over ‘organic’ how can I be sure I am purchasing a product that markets itself honestly? A: This is one of our frustrations too. 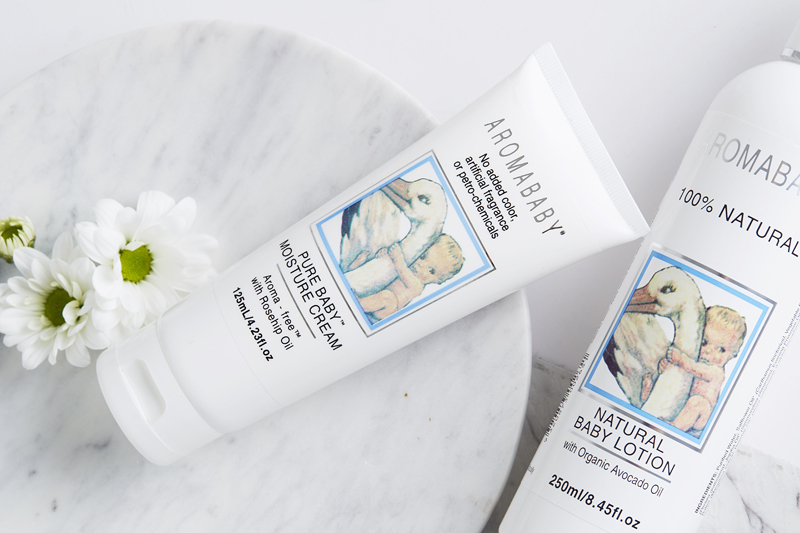 AROMABABY® products contain from a small amount of organic right up to 99% certified organic ingredients. You’ll find our organic ingredients listed clearly on the labels. Q: Can I be guaranteed that an organic product will not irritate my baby’s skin? A: Unfortunately there is no guarantee that an organic product will suit your baby. Whilst we are huge advocates of the benefits of natural and organic ingredients, we acknowledge that some organic essential oils may still be irritants and trigger skin sensitivities. We therefore always suggest unscented natural and organic products as a first choice for young babies. Try our Pure Baby Moisture Cream and Pure Baby Wash duo which are free from essential oils. 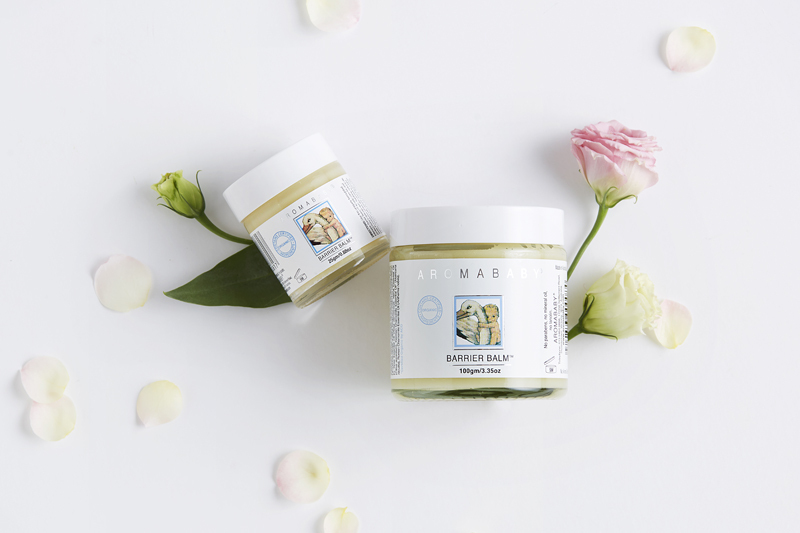 Q: I have heard that some Australian baby skincare brands are no longer fully owned by their creators so I’m worried about a loss of integrity of the products, Is AROMABABY® still family owned? A: We are proud to say we are still 100% family owned and operated – a self funded business that was actually the first company to provide natural and organic baby and mother skincare products. Our Founder Catherine is still our Chief Mama and Educator; she works around her two (big) children and is in the office most days to answer your skincare questions. Q: How do AROMABABY® prices compare with other natural brands for mum and baby? A: As a qualified Aromatherapist and natural skincare specialist, our Founder carefully developed AROMABABY® using premium ingredients in percentages that we have found to be effective. Our products are actually great value for money with parents reporting, for example, a 250ml bottle of Pure Hair Cleanse, can last up to 10 months! Q: Do you have any special offers available on your products? A: Sure we have special offers regularly – please check our ‘special offer’ section at www.aromababy.com and be sure you sign up for our regular eClub newsletter to find out when our Melbourne showroom is having a super sale.